HARRY POTTER PARTY PHILADELPHIA: WIZARD FEST! WIZARD FEST: A Harry Potter & Magic Themed Dance Party! What better way to celebrate your 2018 Halloween Weekend? For those of you who thought you’d missed out on your acceptance letter, we are pleased to announce you have mail! We are tremendously excited to inform you that you have been invited to Wizard Fest! 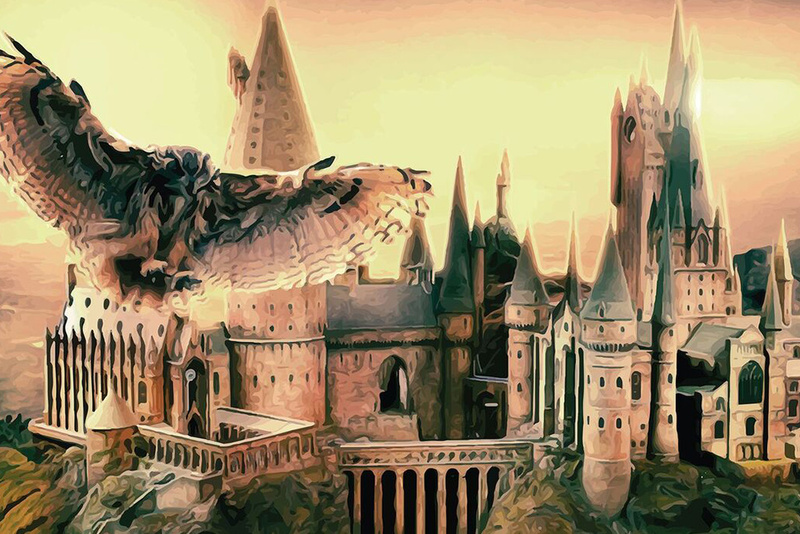 A Harry Potter themed dance party on HALLOWEEN WEEKEND (10/28) in Philly at The TLA, where we transform one of your favorite venues into Hogwarts and throw a huge dance party!!! Erol the Owl’s delivering cheap presale tickets and special ticket options to join the festivities! Reminder: Wizard Fest is 18+ and you have to be 21+ to drink the Firewhiskey! We’re hosting an Epic Costume contest (groups encouraged) with Cash Prizes + Goodie bags to the best dressed, plus an awesome TLA engraved notebook and a pair of tickets to ANY TLA show of your choosing (*good thru 10/28/19 pending ticket availability)! We’ll be serving Firewhiskey and Harry Potter themed drinks with Quidditch pong set up all night where you can win drinks & other prizes! Get ready for a magical night with decorations, themed drinks like Firewhisky, potent potions and other brews flowing throughout the night! Strictly no admittance of any owls OR cats OR toads. And also rats named Scabbers, obviously. -General Admission + Wand Ticket includes 1 GA ticket and 1 wand. -General Admission + Early Entry includes 1 GA ticket and early entry into the venue.